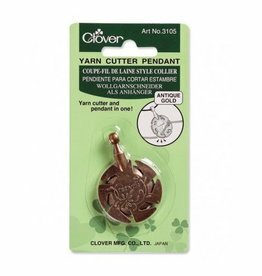 Wear this antique gold Clover Yarn Cutter Pendant around your neck and never be caught without a way to cut your yarn again. 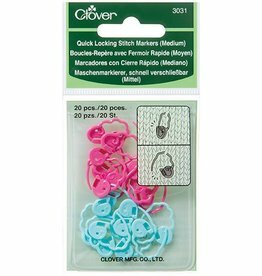 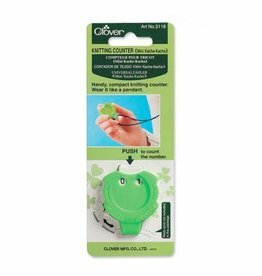 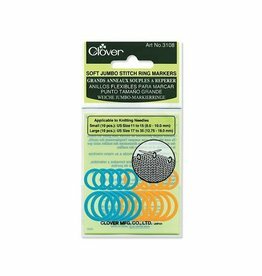 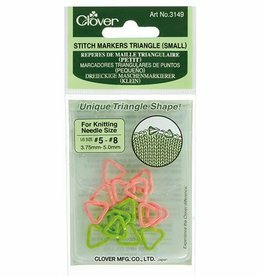 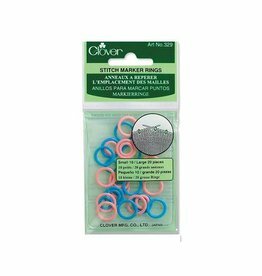 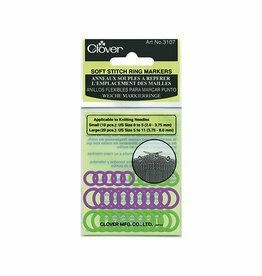 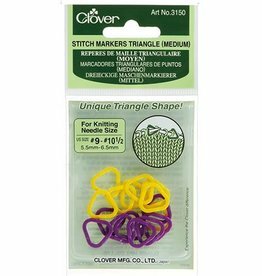 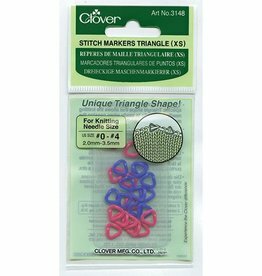 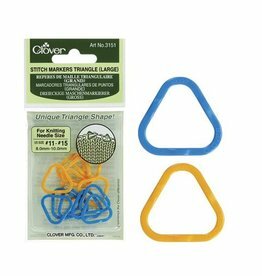 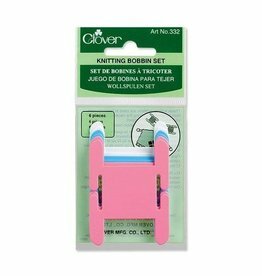 Keep your yarn from tangling when working Intarsia or Fair Isle colorwork with this set of 6 knitting bobbins from Clover. 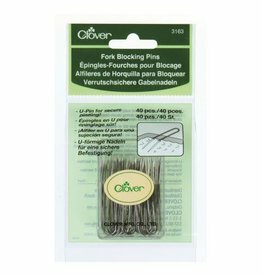 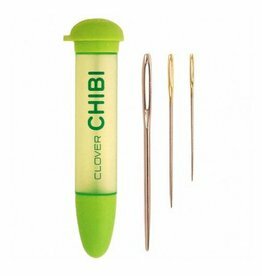 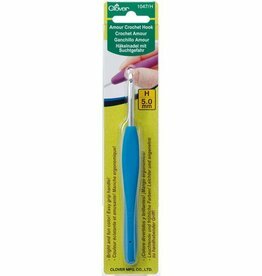 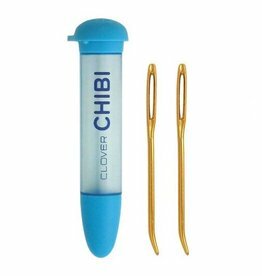 The Clover Fork Blocking Pins are made from stainless steel and have a unique u-pin shape to allow for secure pinning and easy removal.